The Streaming Video Alliance , an industry forum solving challenges to improve the video experience, announced the publication of a technical document that provides considerations for implementing forensic watermarking as a tactic for combatting the piracy of online video content. The Forensic Watermarking Implementation Considerations for Streaming Media was developed by the the Alliance’s Privacy and Protection Working Group. Additionally, marking the Alliance’s steady growth and continued advancement, Yves Boudreau of Ericsson and Jens Loeffler of Adobe were elected as new board members. The Alliance will hold its next meeting in Budapest, Hungary in October 2018. The Alliance’s Q3 European meeting will be hosted by Principal Member IBM and will be held at their state of the art labs in the center of Budapest, Hungary. Working Groups in the areas of Measurement/QoE, Open Caching, Advertising, Privacy & Protection, Networking & Transport, Live Streaming and the VR Study Group will meet at this event. 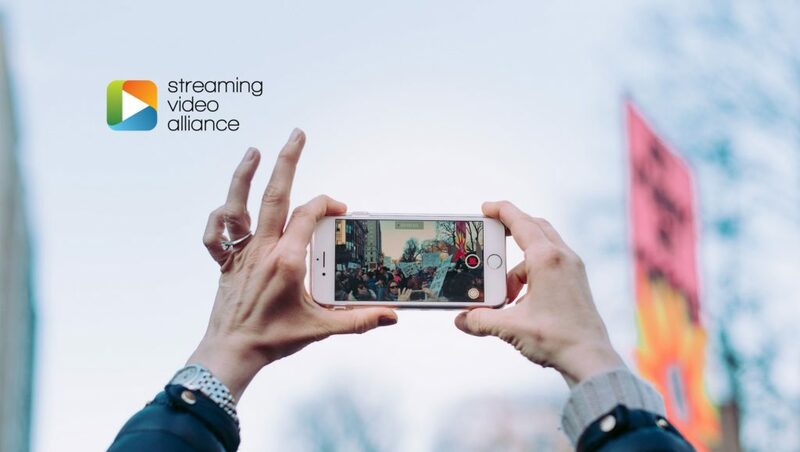 Members of the Alliance include companies and individuals from across the streaming video ecosystem such as network operators, technology providers, service providers, and content owners. Previous ArticleNot Social Media, But SEO: Customers Still Search for Businesses Through Search EnginesNext ArticleWhich Is the Best AdTech Stack for a Performance Marketer?